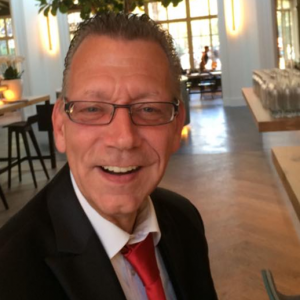 Thursday 12-07-18 we received the sad news that our dear friend and colleague Jaap had passed away. Jaap was one of the first who came to work at Mills in our financial department. He will be missed dearly, and we will never forget his sharp sense of humour. Rest in peace dear friend, and you will always be a member of the Mills Family. Mills has taken the next step in that development with its own range of plant nutrients that is proving successful all over the world. Founded on centuries of expertise that has borne efficiency and optimisation here. And twenty years of focused laboratory research and practical experience. A unique and innovative range of bio-mineral plant nutrients, which utilises organic and mineral sources to get the most out of your plants. Respecting nature and harnessing its power in combination with the best mineral solutions, that is the basis for all Mills products. Mills offers the perfect formula for getting as much as possible out of the soil, seeds and plants in every phase of growth and bloom. Start and Basis A and B provide complete nutrition for all cultivation methods, from the very beginning to full bloom. C4, Ultimate PK Booster and Sugar Rush enable every grower to get the best results from every harvest of all crops. Vitalize ensures greener, healthier and stronger plants that produce superior yields. 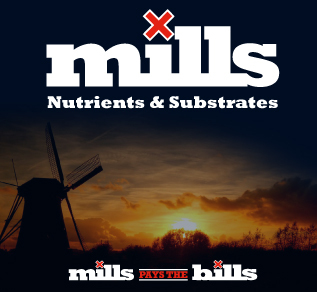 In addition to a range of plant nutrients, Mills also offers substrates for environmentally friendly cultivation solutions for full optimisation of growth potential. Mills represents centuries of tradition and knowledge. From battling against the tides and getting the most out of all circumstances. Making the most of every possible opportunity through hard work. 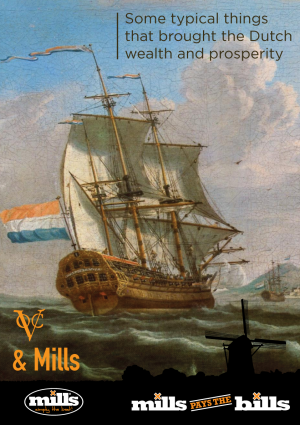 But above all, Mills represents successful innovation. In recent years, we have helped many growers achieve success with our unique products and expertise. From large greenhouses to hobby growers, everyone can achieve better yields with our plant nutrients. Our company’s strong growth and the many awards we have won are proof of that. But the most important is that we always keep striving for the best result. In the tradition of our forefathers and with the knowledge of generations of growers and breeders, with the aspiration to make the most of every situation. That is why your plants always perform at their very best with Mills.